Oh Quick Time Events, many gamers hate you so. Do not worry QTE, my friend. I actually don't hate you with a passion that burns hotter than a thousand suns. How often have you heard the words Quick Time Events and cringed? I bet more times than you could count. Why? Because QTEs are those lovely little events which make you think of every epic fail you have ever had in gaming. Just imagine this for a moment. You're going through a long, grueling boss battle that tests your very skills to the limits. You have used all the resources at your disposal. Then, you finally manage to score that last hit against the boss with 1 HP. Who wouldn't want to sit back, relax and watch the following cut scenes after an hour of intense button-pushing action? Then a prompt appears on the screen. Now your character is getting beaten around like a wet rag doll as you fumble for the controller you just put down. By the time you finally it pick up, it's only to click 'try again'. Now you have to go through the same madness again. Simply because you could not push the bloody X button in time. So, the game is going to make you do it all over again. You're probably wondering by now why I said QTEs can be a good thing. Or you might be questioning whether my sanity is still intact. Well, to answer your question, it's not. But that's beside the point. I will argue that QTEs can actually make a game so much better - if used correctly. I will use some of my favorite games of all time to show you why QTEs can be such a wonderful thing. 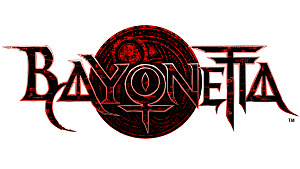 Bayonetta is one of the prime examples of a game using QTEs correctly. 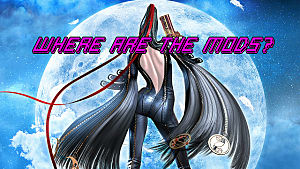 The QTEs in Bayonetta are rather simple. 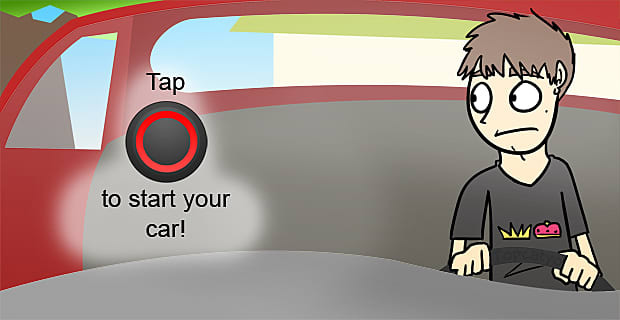 They usually consist of twirling one joystick or bashing a single button until your thumb pops off. 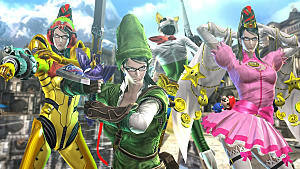 However, the QTEs in Bayonetta are used to do awesome and glorious attacks. For example, tearing off an enemy's arm with giant hands made of hair. 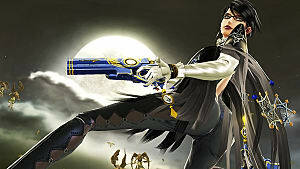 The other thing that makes Bayonetta's QTEs so great is the fact that they bring you a little cha-ching in the process. That's right - by merely mashing a button, you get money. Not only do you get to own the boss with an epic attack, but you also make money while doing it. It's like the game thinks you are playing so epically that it has to pay you for it. 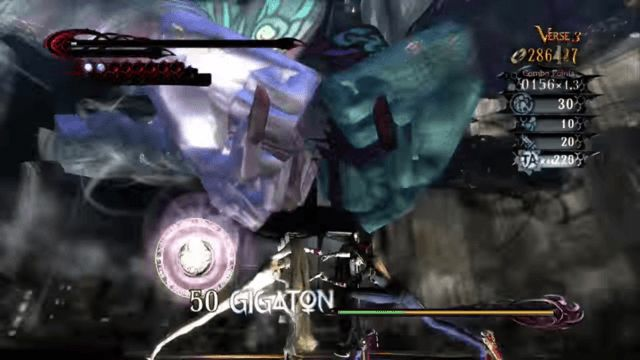 The last reason Bayonetta's QTEs work so well is because of the intense action that follows each one. It's like a reward for tolerating the inconvenience. How often do you get to throw rapid, gigantic, magical punches? I have not gotten to do such a thing outside of a QTE. I have only ever exchanged boring, regular punches. 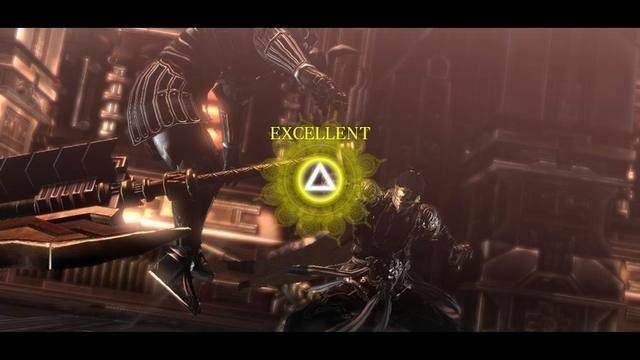 Bayonetta's QTEs help you immerse further into the game because it takes you outside the normal gameplay. It creates an unpredictable element that I believe all boss battles should have to keep gamers on their toes. Sure, watching a boss get killed in a cutscene is fun and all, but then you get denied the pleasure of actually dealing the final attack. You have been using the same combos on enemies throughout the entire game. Isn't it kind of boring to fight the bosses the same exact way? To kill them the same exact way you killed the waves of cannon fodder before them? 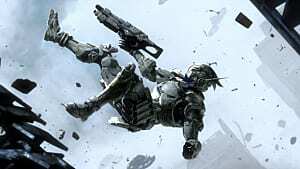 Would you not rather end the boss fight with an epic scene you are a part of instead of having the boss die with a single lame kick? Sure, watching a boss get killed in a cutscene is fun and all, but then you get denied the pleasure of actually dealing the final attack. 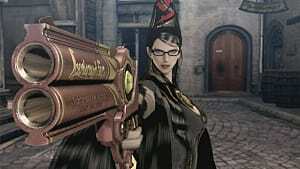 Bayonetta's QTEs give you the chance to have that epic cutscene ending, along with the satisfaction of the final hit. When I am playing an amazing boss battle, I feel the ardrenline, the excitement, and the intensity of being locked in combat with my equally powerful foe. I never want the battle to end with just a simple punch. It's like getting hyped up for something, only to feel disappointment and despair. For me it's the same as being told I get to go to an amusement park for free tomorrow, but then it downpours on the day of. 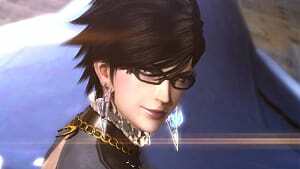 In Bayonetta, there are times when you throw missiles, summon giant dragon heads or demons, and use crazy attacks. 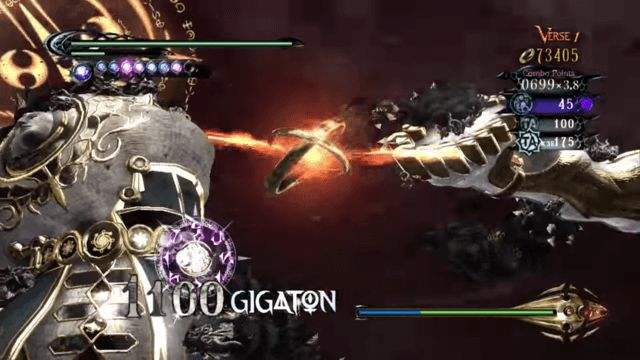 Because of QTEs, all of Bayonetta's boss battles are fulfilling to the end. You have at least heard of his name once or twice if you are a gamer, anime or manga fan. The ninja in the orange jump suit. The Naruto Ultimate Ninja Storm Series is the game that puts QTEs to the best use. This game series made me truly fall in love with correctly used QTEs. Keyword is correctly. Ever since I played this series, if a boss battle did not have QTEs, I found it unsatisfying. So, thank you Naruto Ninja Storm for ruining about 90% of video game boss battles for me with your epic encounters. Naruto Ultimate Ninja Storm took the Naruto franchise and created an epic series of games. However, what makes these games so great (other than the amazing gameplay) is the fact that they create awesome boss battles in the campaign. One of the reasons these battles are so amazing is - you guessed it - because of QTEs! 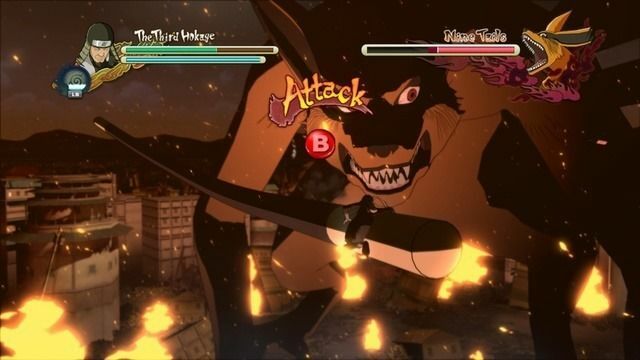 QTEs in Naruto Ninja Storm are used to separate boss battle segments, as well as perform outstanding attacks. Each boss battle is usually two to three segments long. However, Naruto Ninja Storm goes above and beyond by completely changing the dynamics of a boss battle with each segment. 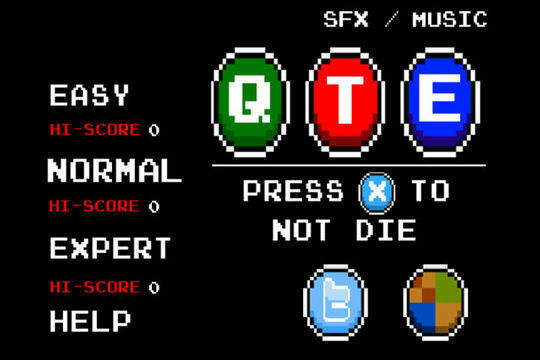 QTEs should be used as a device to add to the experience of a game. The QTEs will cause everything to change within the battle. For example, the evil boss will use a technique that changes the enviroment completely. One moment you might be standing in a forest, and then the next you are in the middle of nowhere. 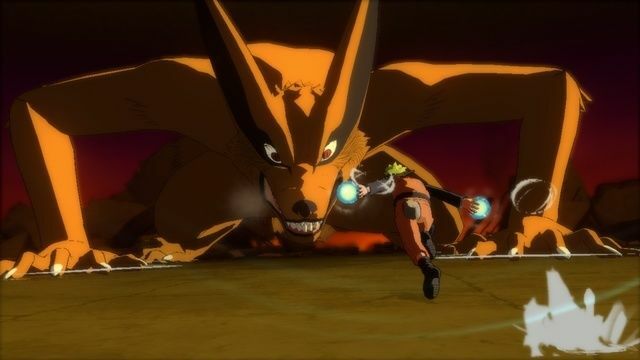 Naruto Ninja Storm always kept me on my toes by having the boss battle constantly evolve as the fight went on. It even got to the point that every boss eventually ended up a hundred times my size, and looked down on me like I was a speck of dust that belonged on the bottom of their foot. Another detail that I liked about Naruto Ninja Storm's QTEs is the fact that they actually utilize the button commands you would use in gameplay. For example, if Naruto needs to jump backwards to dodge, you would hit down A. Despite it being a cut scene, it still feels like you are actually playing the game. 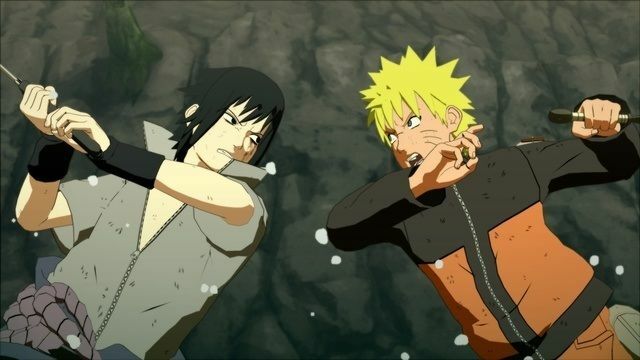 The best part of the QTEs, however, is how they added to the Naruto storyline. I found that the Naruto Ninja Storm games actually added moments to the storyline by adding to the battles. If you ever read or watched the series in addition to playing the games, you will notice a mountain of differences. The general plots are the same, but you see a different side to all the characters that the series itself does not express. The Naruto Ninja Storm games even made me cry like a baby because they made the plot of the games so much more emotional and in-depth. To add to that, Naruto Ninja Storm has a QTE star system. If you do well in the QTEs, you will get to see an extra scene that relates to the battle or the characters taking part in the battle. Not to mention that if you fail a part of the QTE, you will not fail the entire boss battle. Instead, you will recieve a bit of damage for each failure as well as no stars. Of course, we don't want to end up with no stars, right? Next time you think that QTEs are a hassle. Just think about the games that use them correctly. Certainly, I cannot say QTEs are always a good thing. Some games spam QTEs to the degree that anyone would rather bash their head in with a controller than play. However, there are games out there that fully utilize the true potential QTEs have. QTEs should be used as a device to add to the experience of a game. Most game developers use QTEs to present a challenge. So, they will make the QTEs have random button inputs and give you only a second to register what button you have to push. Try one of the games I listed and see if you still hate QTEs. If you can think of more QTE games that use QTEs like a boss. Leave it in the comment section!